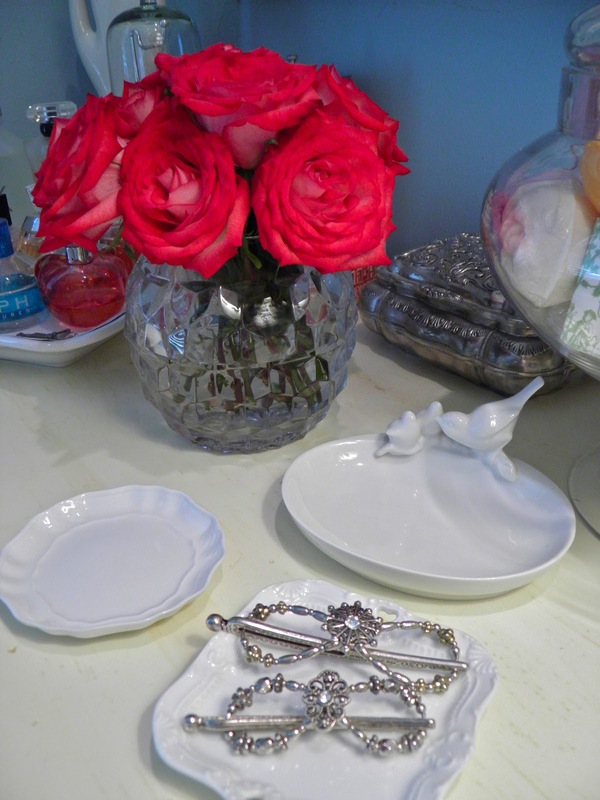 she knew I needed a little of her Lilla Rose in my life! coworkers in the market or at the gym who didn't recognize me. Which is just fine! my face because barrettes, no matter how expensive or fancy, always break! enough to hold all of my hair in place all day, and best of all, Not break! Jackie was right... On all counts! all, no more baseball caps for me when I'm driving with the top down! 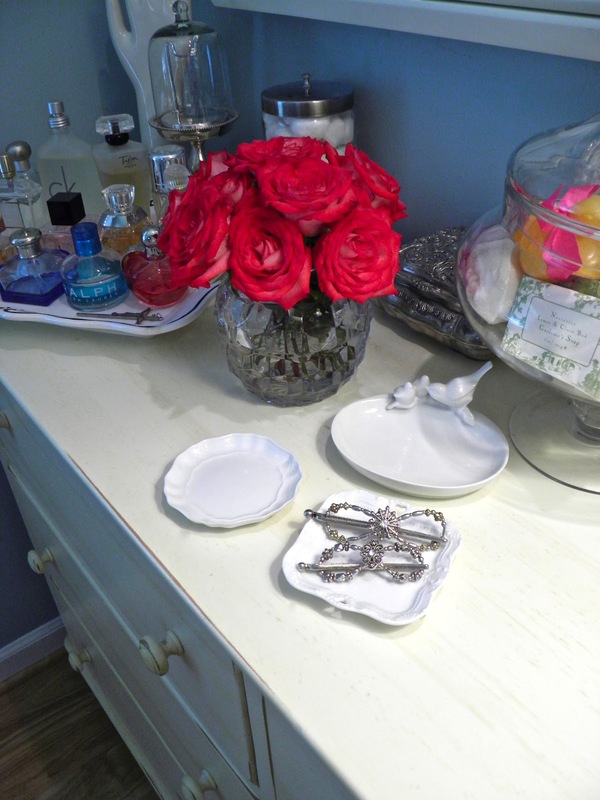 even necklaces, earrings and other things to help compliment your personal style! 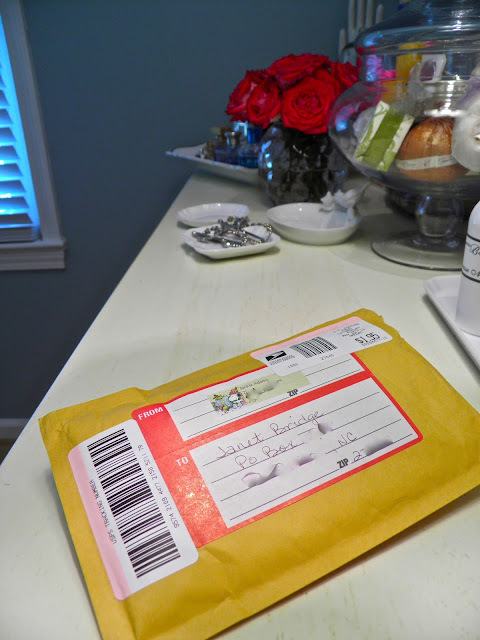 Just in time for those must-have summer up-do's, Jackie from Lilla Rose, has offered to help one of my readers choose a Flexi-Clip or any other item priced $15 or less from her website. To enter, just leave a comment here for a chance to win! 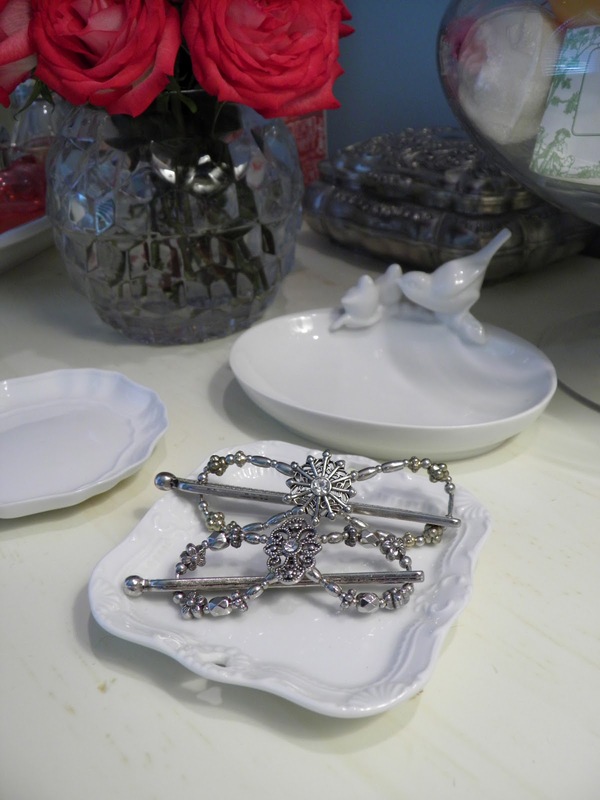 For extra entries: Join Jackie's Facebook page and/or visit her on-line product catalog and come back to tell me you did and which Lilla Rose styles are on your list! Winner will be chosen at random and announced on Monday, June 11th. GIVE-AWAY NOW CLOSED - SEE WINNER INFORMATION BELOW! Nanners was selected at random to receive one Flexi-Clip! The legal stuff: Jackie offered to send me 2 Flexi-Clips to sample. I was not asked to write a review; however, after trying them and loving them, I decided to make Jackie my own personal Lilla Rose representative and, I offered to help promote Jackie's business and her kindness via my blog. Thanks, Jackie! As I am pretty close to bald, I don't think pulling my hair back is an option. But these are really pretty! Love the idea of "hair jewelry!". I'm one of those crazy girls who cuts her hair shorter in the winter and leaves it longer in the summer so that I can wear it up! A simple ponytail with one of those elastic thingeys is about as fancy as I get--I'd love one of these for sassy summer evenings! That sounds so nice. My three daughters and myself have very thick hair and we also have a hard time finding something more than those elastic pony holders to put our hair back. I will definitely look into this. Thanks for sharing such a good thing with your readers. OK the sea turtle one got my attention! Saving this link. Thanks! I think I liked the O-clips on her site. 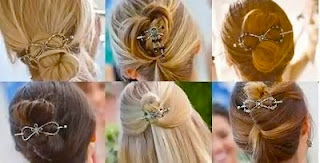 I have always wanted to wear something in my hair, but never knew how (I would definitely need Jackie's help picking something out!!). The ones you have shown are beautiful!! Beautiful Clips!! Thank you for hosting such a great giveaway! That is certainly a beautiful hair barrette!!! I'd love to win one! Pretty! Where's a shot of your hair though? I want to see how it looks on you! Okay, I'm willing to try anything for my hair. I love the different designs. I want one, please. Went onto the website...oh my! The flexi-clip looks so cool but the O-ring is pretty too. I just can't choose! Maybe I'll order one of each! 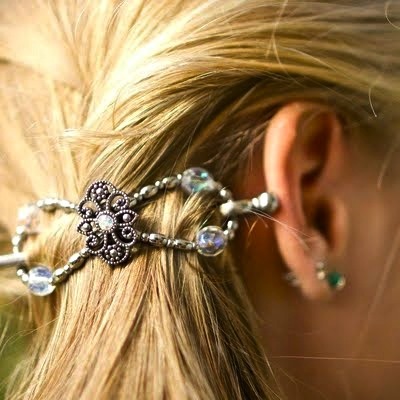 What absolutely beautiful hair jewelry. I plan to get one for my daughter for her birthday. My thanks to all of you who responded to Jackie's give away!